With the development of national economy, people's requirements for food quality are constantly improving. Food industry has been paid more and more attention by the state and enterprises. 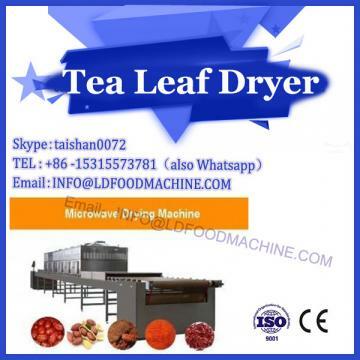 As an important unit operation in the field of food, drying and disinfection have been applied more and more widely. 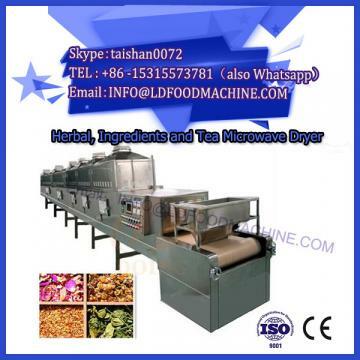 The development of microwave drying machinery technology and disinfection technology is also diversified. Drawing lessons from drying technology in other fields is one of the main means to develop dryers. Vertical Vibration Conveyor is a mature technology, and it has a wide range of applications in many industries. Vertical vibration dryer is produced under this idea. It has the characteristics that other dryers can not match: small area; long conveying distance. 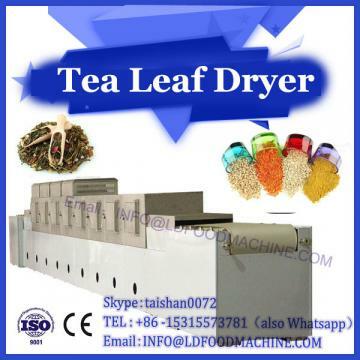 But at present, the vertical vibration dryer is basically open or semi-open structure, not very closed space, transport distance is not long enough, heating temperature is not high, does not meet the current technical requirements of food production. There are also sterilizers on the market mainly intermittent operation, so that many foods can not be continuously produced, which is also the need for improvement. In response to the requirements of the market, our company has developed a new type of closed pipeline equipment with delivery time of about 8 minutes and flow rate of about 1-1.5 t, which takes into account both drying and disinfection. After nearly four months of design improvements, the equipment finally came on the market. During this period, it has been proved by production that it basically meets the requirements of food factories. The system has the function of fully closed continuous drying and disinfection, and greatly improves the quality of products. By adjusting the magnitude of the exciting force of the vibration motor, the material flow rate can be adjusted to adapt to the operation of different batches of materials. In addition, the special structure of this dryer can increase the accessory material entrance in the pipeline to achieve a multi-purpose machine. At present, the system has been used in factories, and has achieved good results and improved production efficiency.